Dryer vent cleaning is actually an essential process that can greatly reduce the risk of fire in your families home. Dryer vent fires are not uncommon. 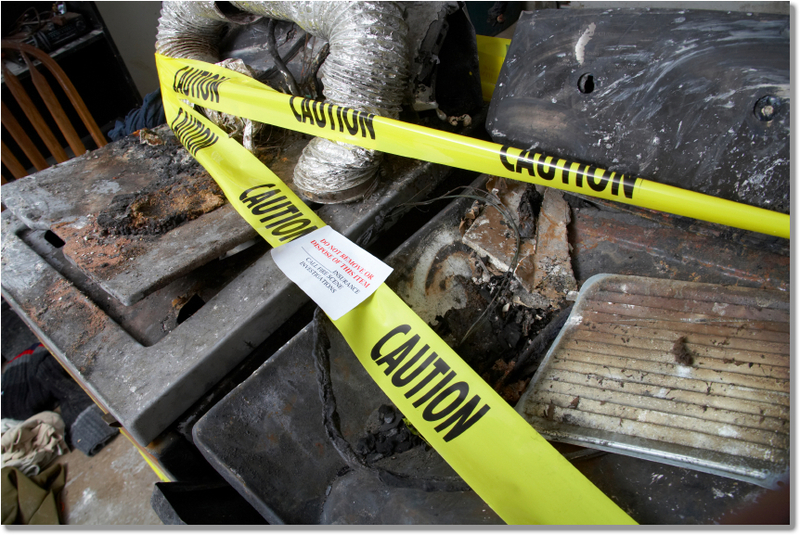 The Consumer Product Safety Commission (CPSC) estimates that over 15,000 dryer vent related fires occur every year. These dryer vent fires cause an estimated 97 million dollars in property loss. Read the Consumer Product Safety Commission on Dryer Vent Fire Warning. Give Dryer Vent Cleaning Houston a call today! How do I know when my Dryer Vent Needs cleaning? The answer is: YES! 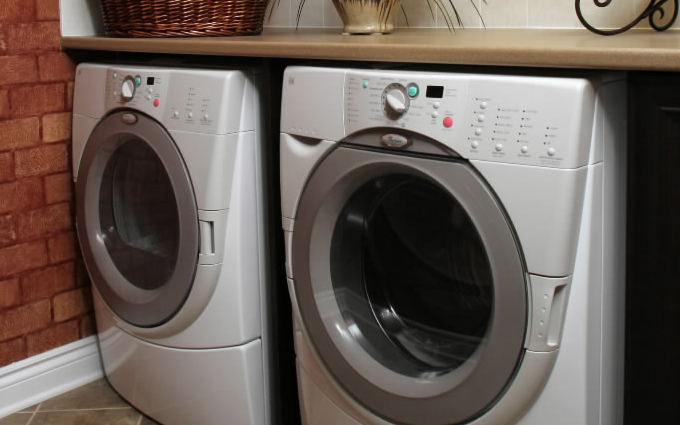 Regrettably, a blocked or damaged dryer vent can damage your dryer. The two main portions that usually break, are the element and the thermostat. The excessive heat that is produced by an obstructed vent is a repair and a potential hazard waiting to happen. Many of the new high efficiency dryers have warning gauges that can tell you when your dryer vent needs cleaning. Some of these newer, state of the art dryers can even lower the temperature on their own, to keep from overheating while you find a professional dryer vent cleaning houston company.